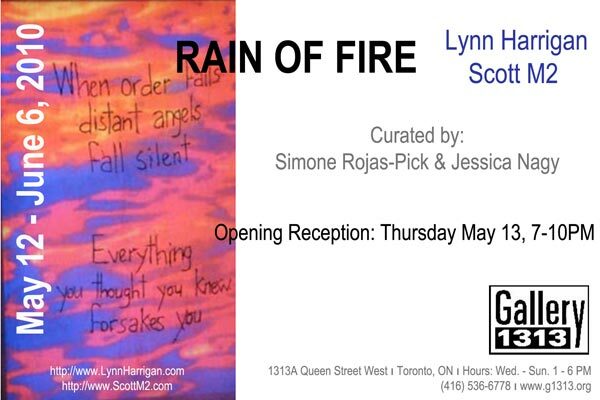 Our first exhibit, Rain of Fire, by Scott M2 + Lynn Harrigan opens May 12, 2010. 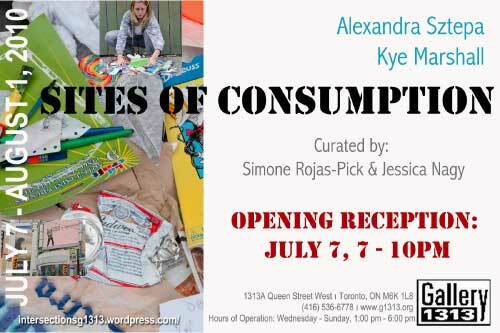 Reception will be held Thursday May 13, 2010 at Gallery 1313. Show runs until June 6th, 2010.